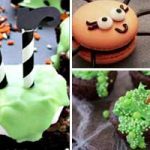 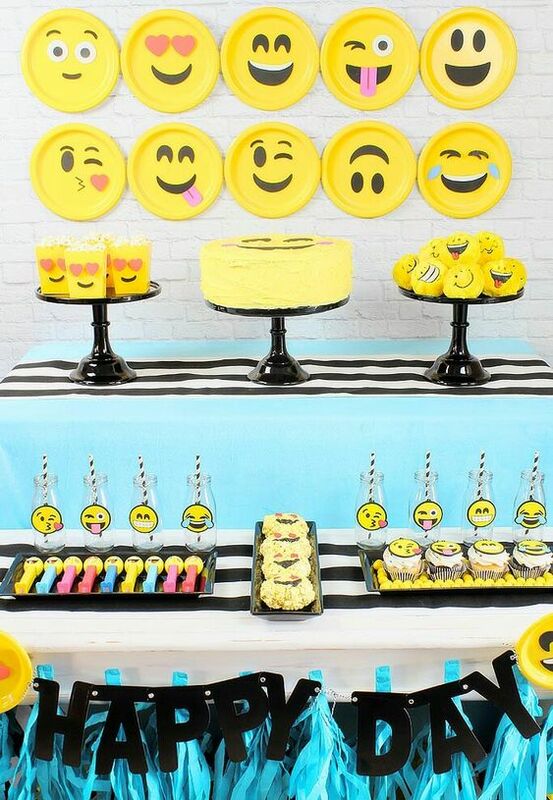 If you want to throw a fun themed party then get some inspiration from these fun emoji party ideas. 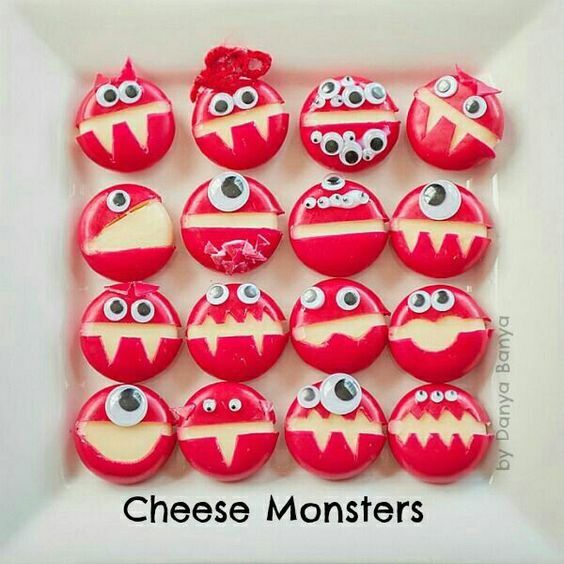 With a little bit of creativity and some simple supplies you can whip up your own smiley faced bash in an instant. 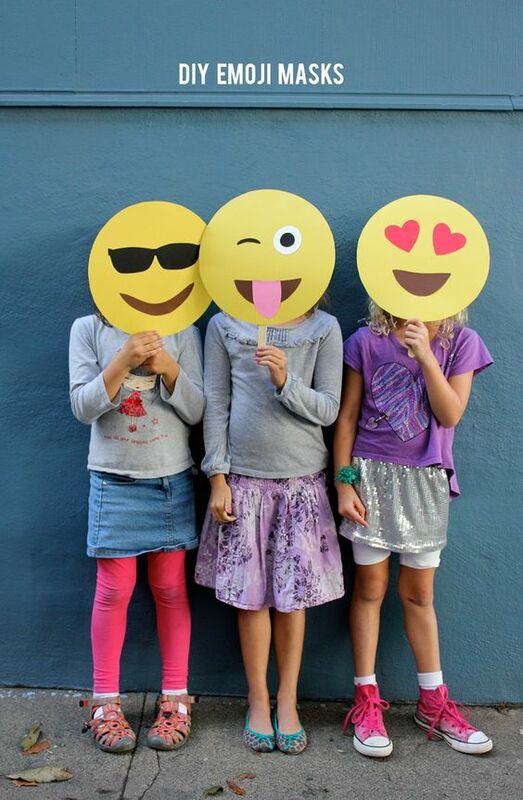 With some yellow plates from the dollar store you can draw emjoi faces and stick to the wall to create an awesome backdrop for photos. 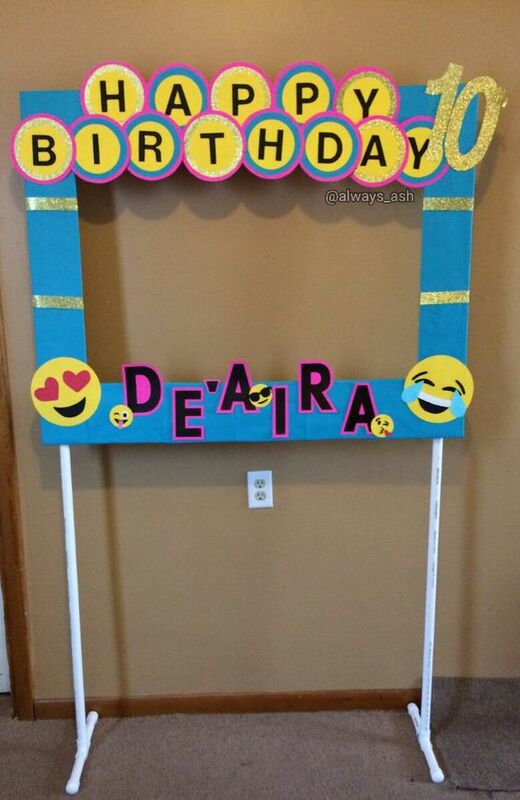 No emoji party would be complete without a big frame for photo ops to share on social media. 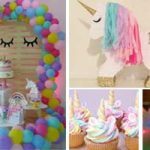 Make a fun back drop with paper plates and a fun banner to go with it in no time with these tutorials. 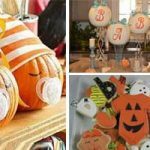 These masks can be made in a flash with a minimum of supplies. 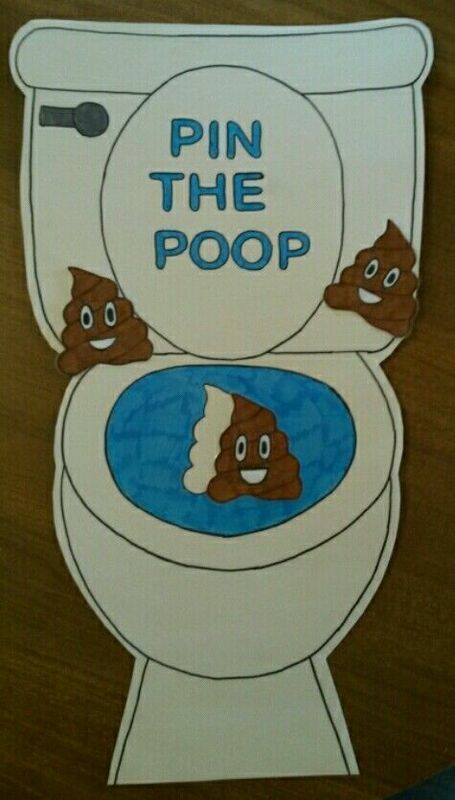 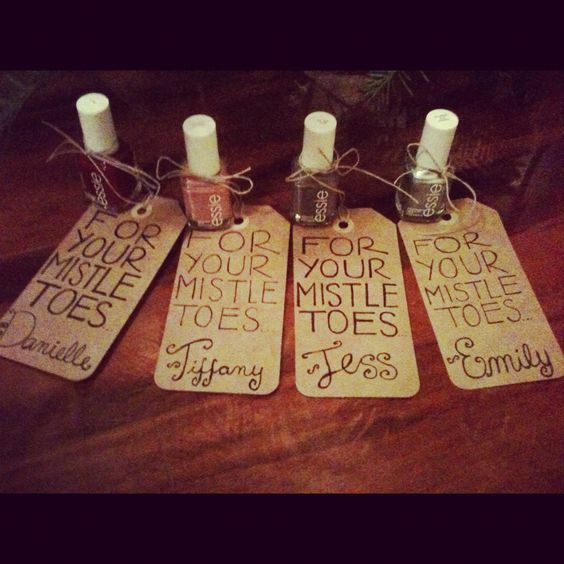 You’ll need yellow poster board as well as white, brown, black, red and pink paper. 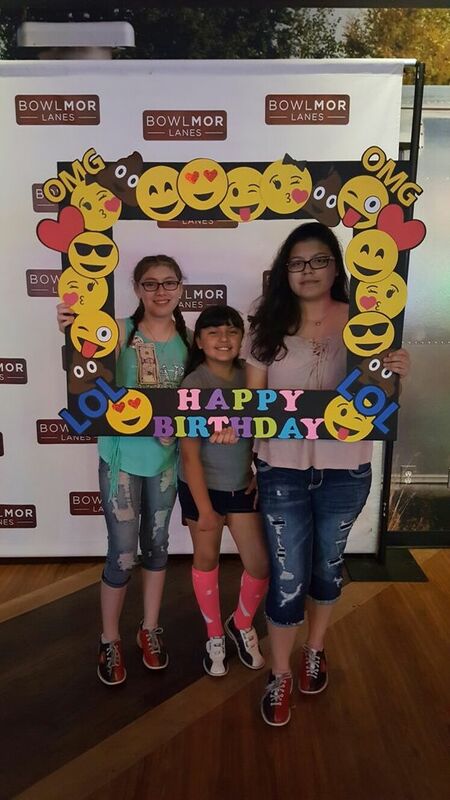 Begin by tracing large circles onto the poster board and then cut out the different face features such as heart eyes for example. 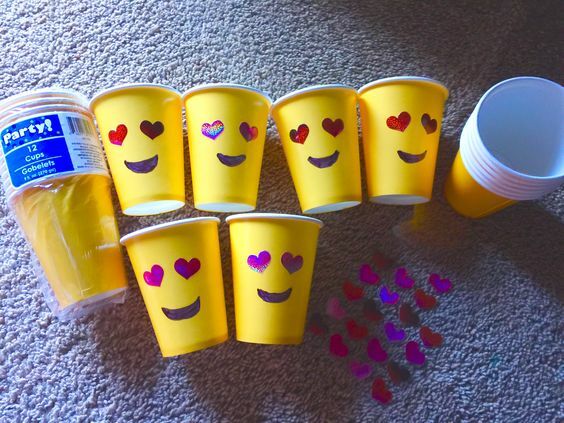 Transform yellow paper cups with red heart stickers and smiles drawn with sharpie markers to make these emoji cups. 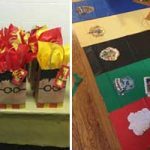 Purchase clear cups and yellow serviettes or yellow cool drink. 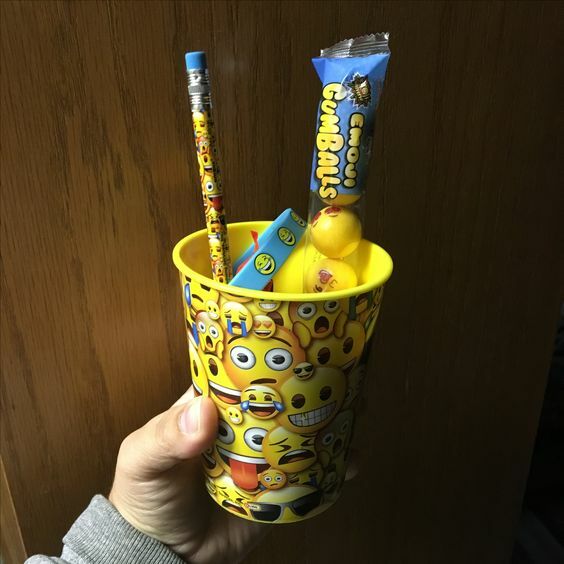 Just draw eyes on the cups. 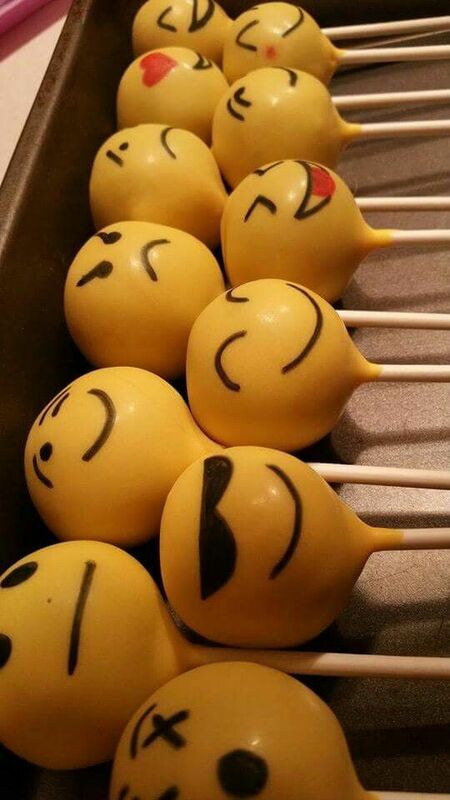 Kids will love these emoji poop cakes that are chocolate with chocolate frosting. 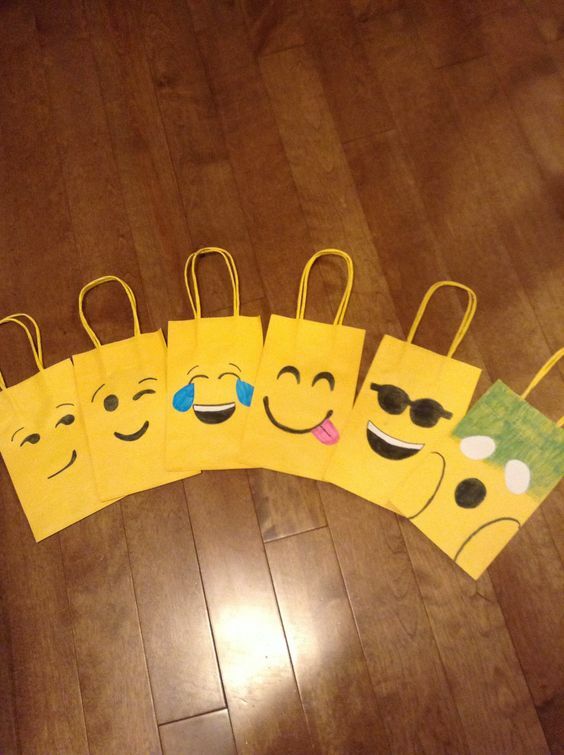 These goody bags are easy to make with plain yellow bags bought from your local craft store or online and faces drawn with sharpie markers. 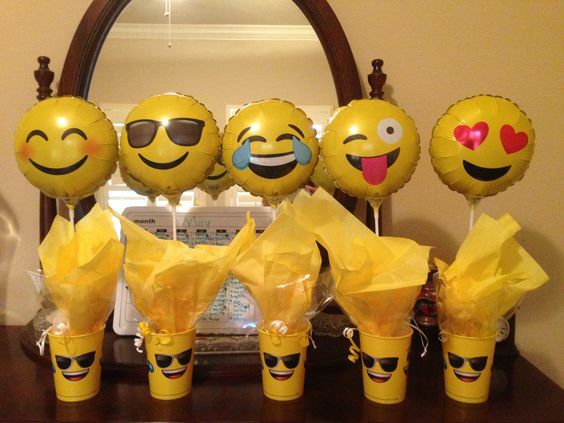 You can purchase emoji themed cups from the dollar store that can be used over and over. 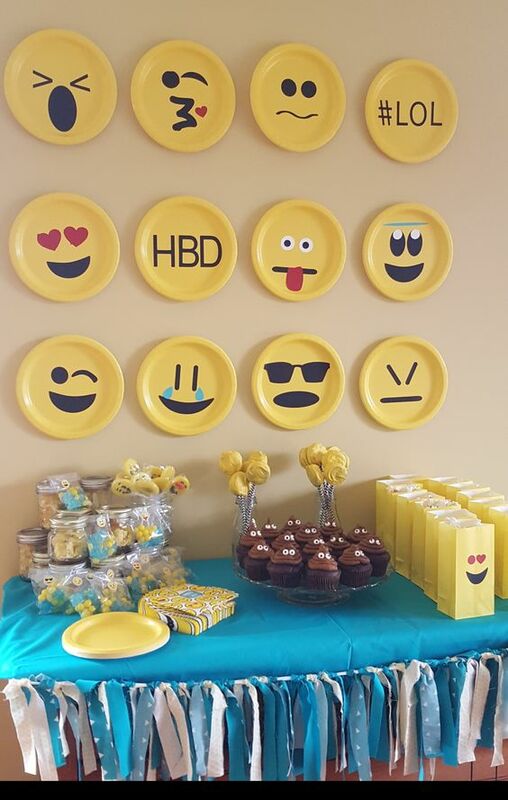 Fill it with goodies and your guests will love as they can each pick a different emoji cup.